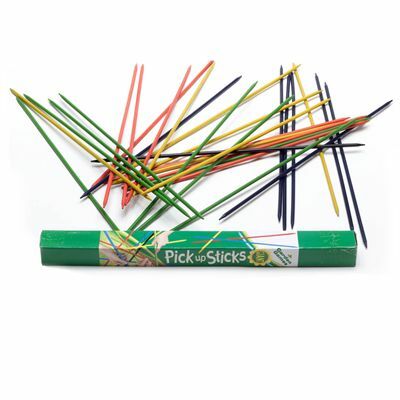 Giant Pick Up Sticks is an excellent outdoor game to play with relatives or friends. To play this game the players have to remove each stick in turn without moving any of the others. Points are scored for each stick removed, with the different coloured sticks worth different points. Game contains 30 wooden sticks 0.9m (3ft) in length. All is packed in a colourful box for storage. 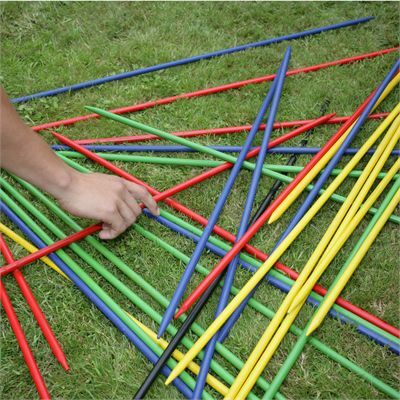 for submitting product information about Garden Games Giant Pick Up Sticks We aim to answer all questions within 2-3 days. for submitting product information about Garden Games Giant Pick Up Sticks. We aim to answer all questions within 2-3 days. If you provided your name and email address, we will email you as soon as the answer is published. 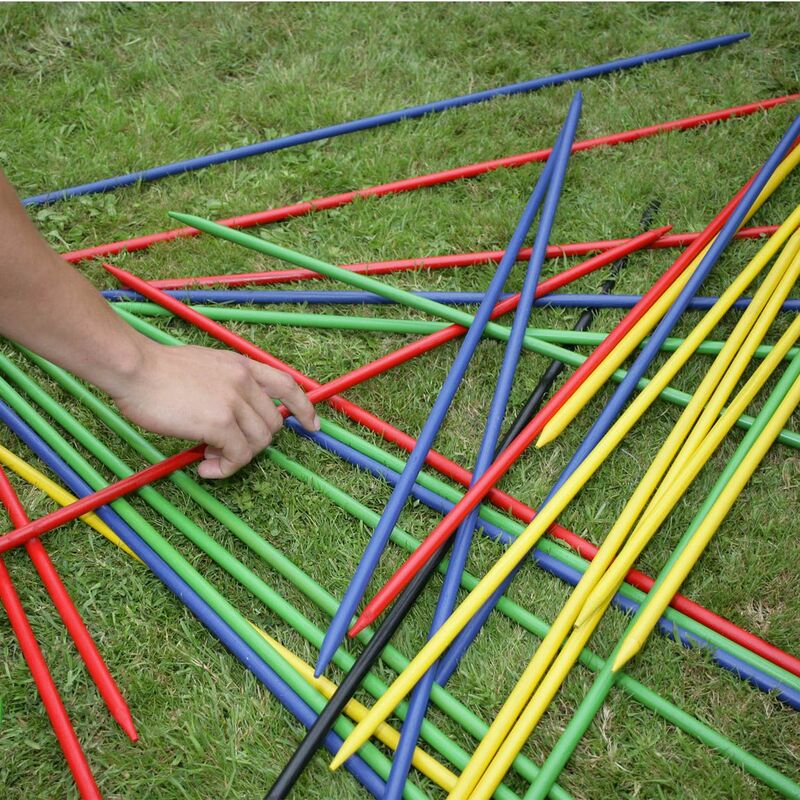 for submitting product review about Garden Games Giant Pick Up Sticks.